Our values are driven by the increasing reliability of our products and services, with permanent preoccupation for optimal contribution to the smooth functioning of the means of production of our customers. 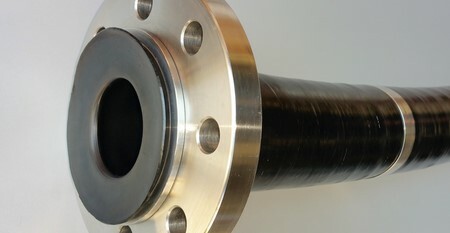 Our business is manufacturing hoses for transporting fluids. We work in the Industry Sector of chemistry and offer our products and services in the areas of activities of base chemicals, production of fertilizers, petrochemicals, basic diet, nutrients, pharmaceuticals and cosmetics. Among our key factors succcès, we find the mastering of the realization of our products, expertise in the choice of materials and our speed of response and manufacturing. 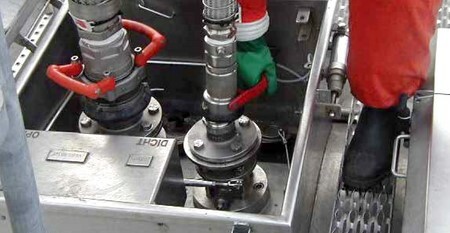 Different solutions exist for the transport of fluids. The most commonly used are those described below. However there exist other. Let us know your requirements, we will advise on the most appropriate solutions. PTFE is a material with remarkable qualities to convey a wide variety of chemical agents. PTFE is undoubtedly the most suitable material and more resistant to chemicals of all kinds. Its molecular structure and its resistance are impaired or by high temperature fluids or by a high ambient temperature (-70 ° C to + 260 ° C). 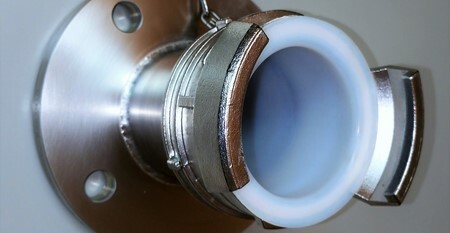 PTFE has a coefficient of friction lower (0.05 to 0.20) and this resulted in a small loss in charge, which makes it suitable for high flow rates. It is also very powerful to convey the most viscous materials due to its very low grip. Covered with a metal braiding or polypropylene enclosing the PTFE core gives it great flexibility and excellent pressure resistance. 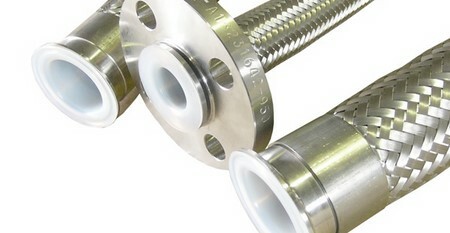 We carry in our workshops stainless steel hoses in a size range from 6 mm to 250 mm nominal diameter. 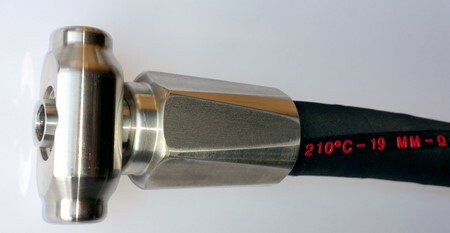 Metal hoses are suitable For Many applications for gases and liquids Conveying it in a temperature range from -200 ° C to + 600 ° C.
Water, hot water and steam. Petroleum liquids and solvents (including 100% aromatics). Chemicals at temperatures between -25 ° C and + 82 ° C.
Technical consulting, audit of your installations and fittings, study choices of pipes and fittings for your flexible. 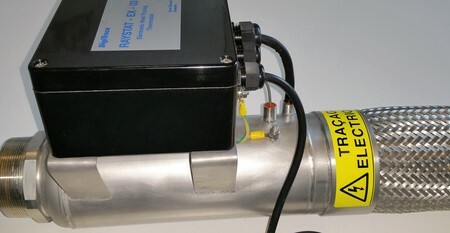 Prototyping for installation flawlessly fluid transport solutions. 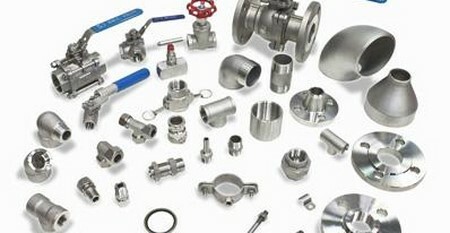 To troubleshoot your production facilities, we have a stock of pipes and fittings which in many cases allow us to make your flexible replacement within hours. A number : +33 (0) 3 89 53 04 71.